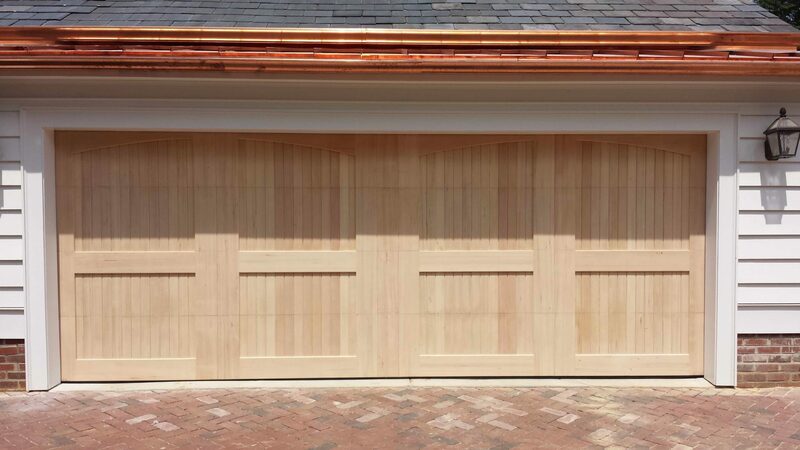 Estate Garage Doors are the perfect accompaniment for the classic architecture and upscale-sensibilities of some homeowners in the Charlotte area. If you want a lovely and sensible garage door, the timeless style of an estate door might be the perfect choice. The beautiful door to the right of this text is a custom wood door that we installed in South Charlotte to meet a customer’s specifications. Estate doors like this one are a great way to increase your property value and to beautify your home. If you have a dream in mind, let A Plus Garage Doors make it a reality. We can install decorative hardware and put in a beautiful door to exactly match whatever you want. Custom wooden doors, composite doors, metal doors with windows, carriage house or barn – anything you want, we can provide. 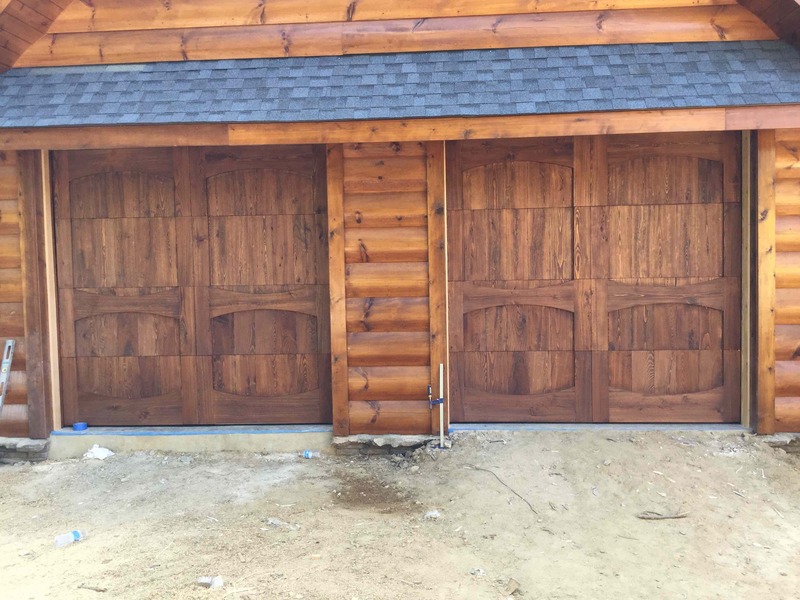 Having individual doors for the different bays of your garage is a classy touch! Work with us to design and create the custom door of your dreams. 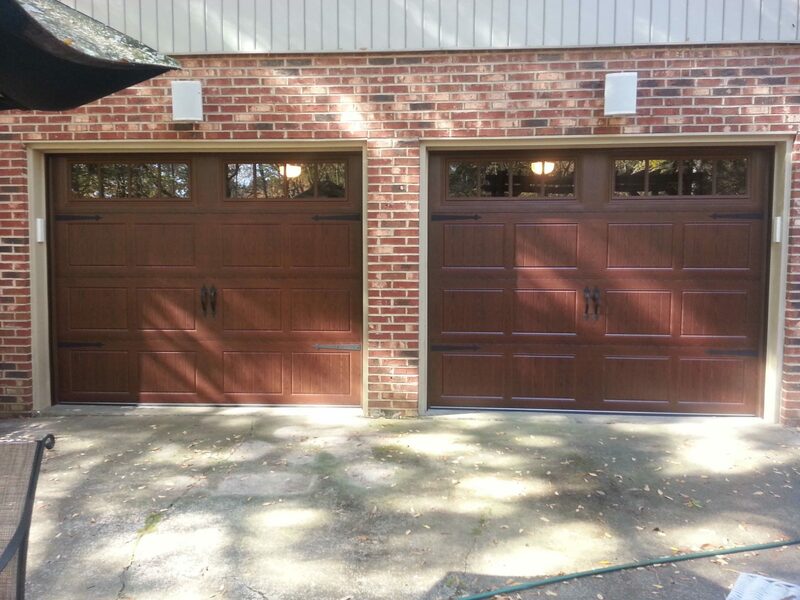 This is a 3630 door that we installed in Monroe – read more about Monroe Residential Garage Doors.